We worked alongside Katana to create two of the only playlists you’ll need for the next good while. 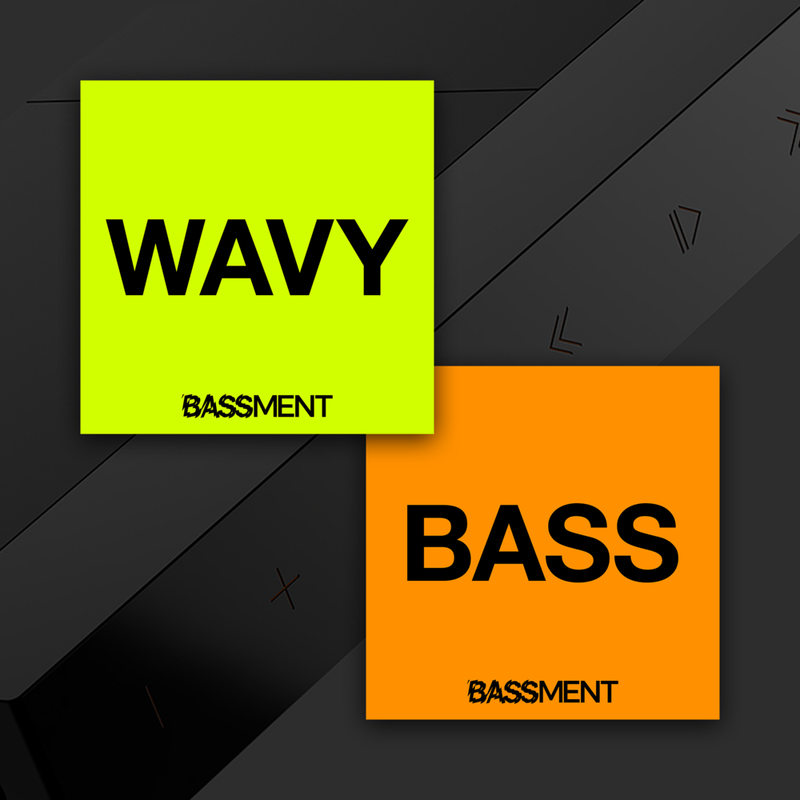 These are ‘Wavy’ and ‘Bass. I thought I'd do something special for the 50th episode of I Hate Mondays. This playlist features my top 100 picks from the past 50 releases. Whether you're a long time follower, or are stumbling upon us for the first time. This a must listen. 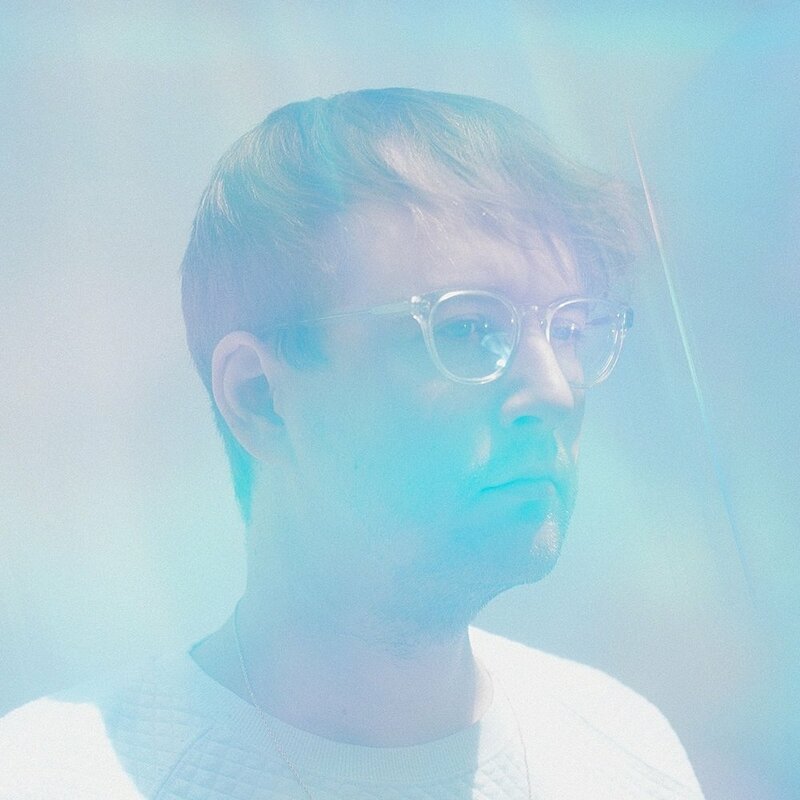 I Hate Monday's first attempt at a gig review - Machinedrum's Neck of the Woods show in Auckland, Friday November 25th, as part of his Human Energy tour. Welcome to the new home of I Hate Mondays. 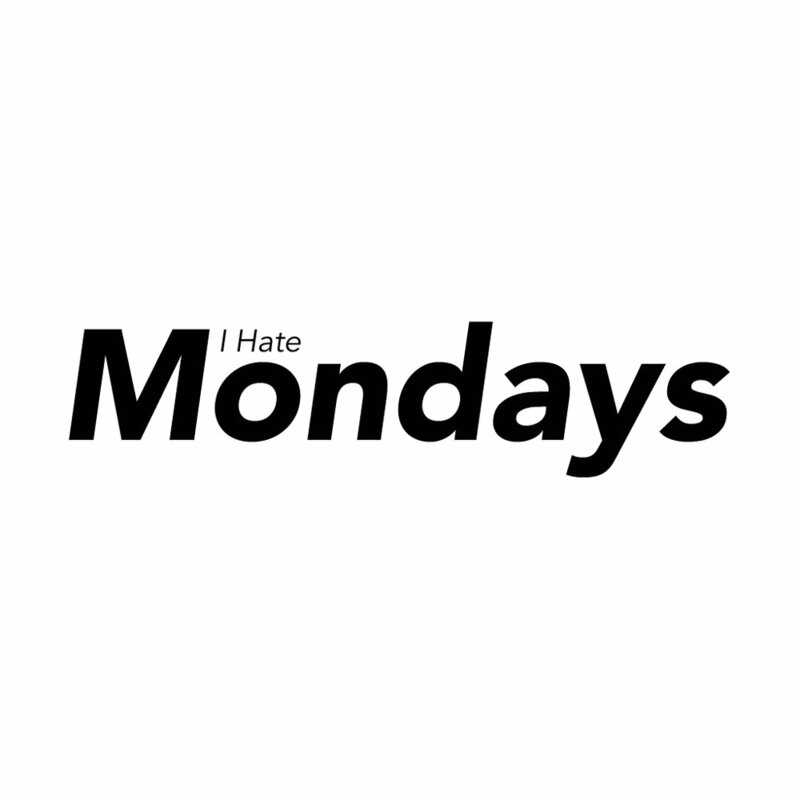 This first blog entry sheds some light into who I Hate Mondays really is.